15 stickers. Each sticker is about 1.25 inches round. 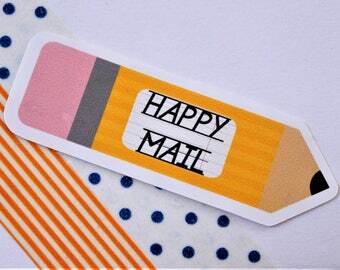 Can be used for happy mail, journaling, scrapbooking, anything your heart desires!! Our stickers are printed on high quality glossy paper using inkjet technology. This allows us to print with a superior color palette. 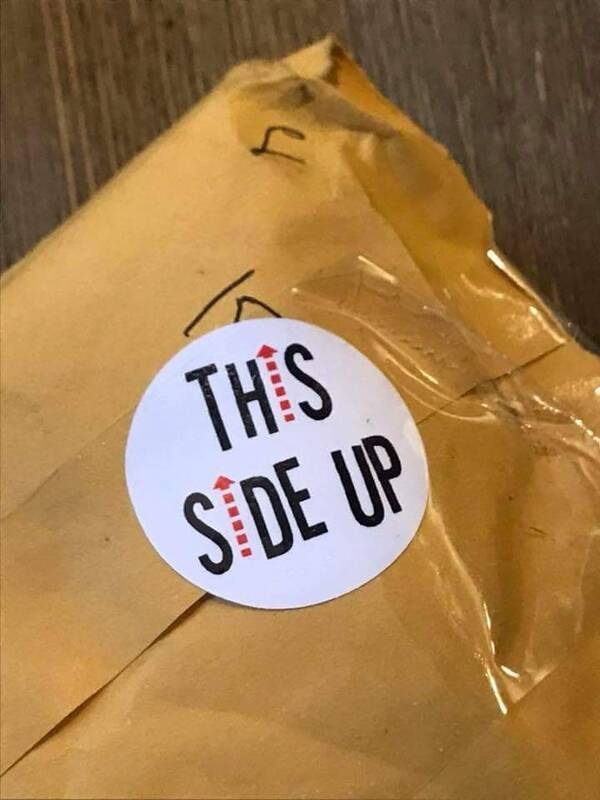 Due to the printing process, the stickers are not waterproof and we recommend that you make sure your hands are free of all moisture when handling. Interested in more sticker sheet options? Click the link below!! Note: We will automatically refund all shipping overages on multiple orders. Please DM for bulk ordering or custom size requests. Love the packaging and extra little special gift. They took a slight minute to be delivered but worth the wait! Had to come back for more... Perfect for my project. A+++++ Seller, Thank you! Love these stickers! I’ve had great feedback on my packaging since adding them to my orders! Payment is expected at checkout. Heavenly's Creations accepts payments by credit card or PayPal through Etsy's checkout system. Your order will be shipped after payment has been processed by Etsy and received. Heavenly's Creations is not responsible for damaged or lost shipments nor are we responsible for delayed shipments once your order has been shipped via USPS. If you are interested in purchasing additional insurance, please send us a message at the time of your order. Please let us know if you are not satisfied with your purchase. Refunds on ready to ship items will be handled on a case by case basis. We are unable to offer refunds on custom made orders. Exchange or refunds can be made upon approval up to two weeks from the initial purchase. Exchange or refund will be minus applicable shipping & return costs. You will be responsible for returning item in their original condition in addition to return shipping costs. If a refund is being processed, it will be credited as soon as the item is received. Ready to ship items will be sent within 3-5 business days once payment has been processed by Etsy and received. Tracking information will be provided via email. Orders shipped via USPS typically arrive within 3-5 business days from processing. Special sales & holidays may increase delivery time although we will make every effort to send your Heavenly Creation as soon as possible. Please consider that every screen (i.e. computer/iPad/phone) displays color differently. Please take that into account when when comparing the item you receive to what you see on your screen.